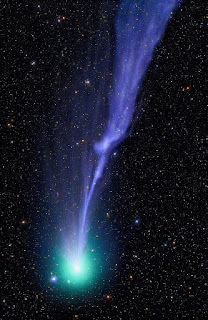 Over on astronomynow.com, there is an article about "Comet Lovejoy C/2014 Q2" here. 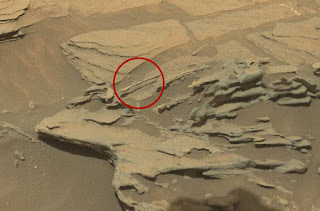 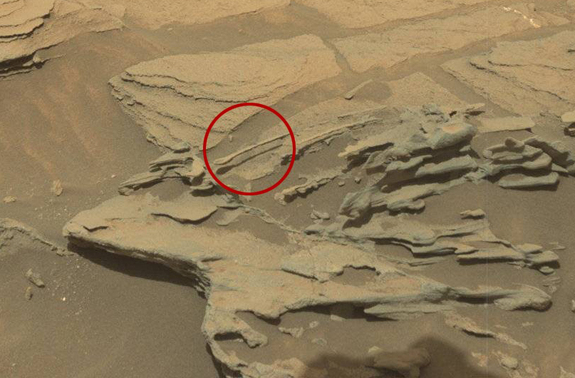 Also, on space.com, they tell us that the "'Floating Spoon' on Mars Is Just a Weird Rock, But Still Awesome" here. 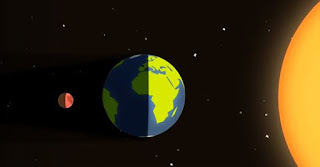 Finally, on kirotv.com, they remind us that there is a Supermoon, Lunar Eclipse coming up on September 27th, an event that happens about once every three decades. Find out more here.